Allan H. Meltzer is the Allan H. Meltzer University Professor of Political Economy and Public Policy at Carnegie Mellon University’s Tepper School of Business. Since 1989, he has also been a Visiting Scholar at the American Enterprise Institute for Public Policy Research. Professor Meltzer has served as a consultant to the U.S. Treasury Department, the Board of Governors of the Federal Reserve System, the World Bank, foreign governments, and central banks. He has been a member of the President’s Economic Policy Advisory Board and the President’s Council of Economic Advisor. From 1973 to 1999, Professor Meltzer chaired the Shadow Open Market Committee. From 1999 to 2000, he chaired the International Financial Institution Advisory Commission, known as the Meltzer Commission, which proposed major reforms of the International Monetary Fund and development banks. Professor Meltzer’s writings have appeared in numerous publications, including the business press here and abroad. He is the author of several books, most recently the authoritative two-volume A History of the Federal Reserve, and more than 300 papers on economic theory and policy. 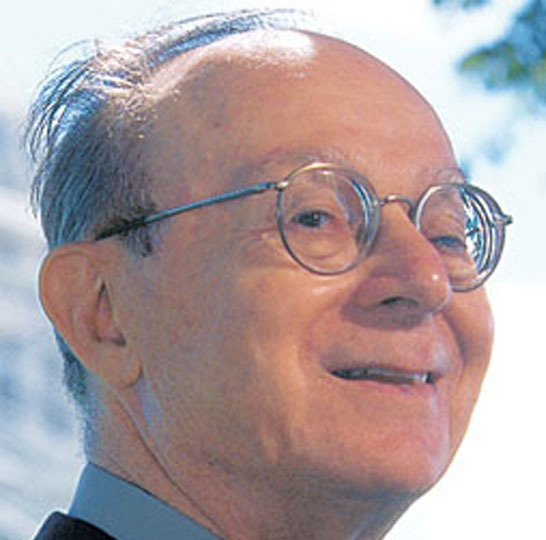 From 1973 to 1996, Professor Meltzer was co-editor of the Carnegie-Rochester Conference Series on Public Policy, the Journal of Economic Literature, and the Journal of Finance. Professor Meltzer is a past president of the Western Economic Association, Fellow of the National Association of Business Economists, and a distinguished fellow of the American Economic Association. In 2003, he received the Irving Kristol Award of the American Enterprise Institute and the Adam Smith Award of the National Association of Business Economics. In 2009, the International Mensa Foundation presented its Distinguished Teacher Award to Professor Meltzer.